Household waste is the main source of municipal solid waste except for hospital waste, commercial waste, and construction waste. 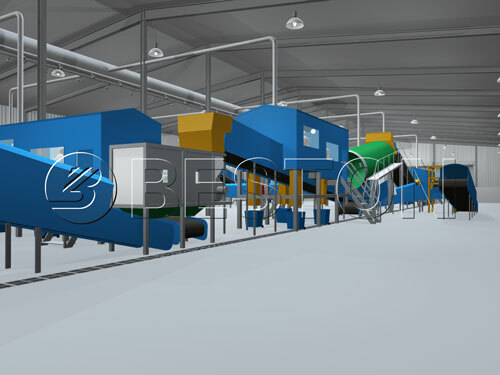 It is quite different from the other kind of wastes because it has much more complicated components. So the household waste disposal is consequently more complicated than other wastes. As its name implies, the household waste is generated in the day to day operations of residents. But being influenced by the geographical conditions, climates, lifestyles and industrialization degrees, there will be differences in the components of the household waste in different places. 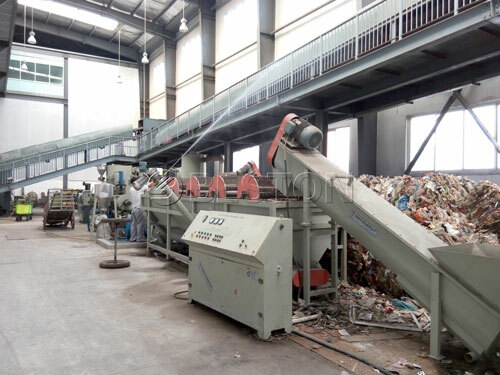 Generally, the household waste in most cities in China can be divided into recyclables, kitchen residuals, hazardous waste and other wastes. The recyclables in the household waste are very easy to handle, such as waste plastic, paper, irony stuff, wood furniture, fiber, etc. They can be sorted out at the very first step in the MSW sorting line and receive reprocessing. 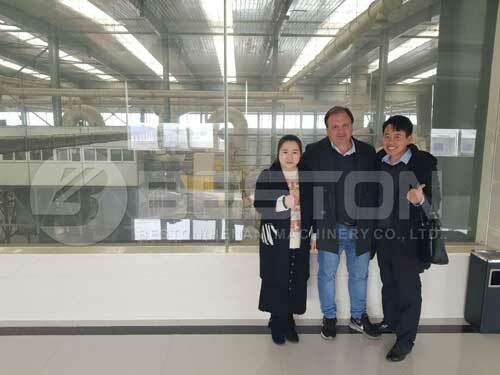 For example, plastic waste and paper can be made into recycled plastic and paper, or a pyrolysis plant will help you to get fuel from the plastic waste. Irony stuff can be used to produce steel materials. Kitchen residual is very common in Chinese cities. Since almost all the kitchen residual is organic, they can be used in composting for the farmland. There are also wastes like stones, glasses, and brickbats, they can be treated as the construction waste because they have the value of reusing as well. Except for the above-said kinds of waste, there will also be the waste which can catch fire, react, or explode under certain circumstances, or even corrosive or toxic. For example, children’s paints, housewife’s cleaners, car oils, dead batteries, expired medicines and pesticides all contain hazardous ingredients. They are the key element to make the household waste management complicated. 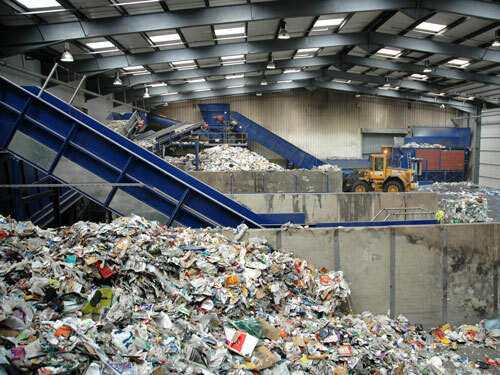 Different from the other waste, HHW needs a special care and a better way of disposing of. Our suggestion is that before tossing useless stuff into your trash bins, you need to think a minute. For example, if you have several dead batteries, you can collect them separately and then give them to the places where they can be handled in particular. Of courses, the government shall set up hazardous waste processing centers in the city at first, so the residents will know where their hazardous waste can go. But if your city doesn’t have such centers, it is actually not a good thing for everyone. Because if they are just dumped to the landfills directly, the danger they can pose to the surrounding environment is unpredictable. That is why a municipal solid waste sorting equipment will help. It can sort out the hazardous waste and give them a centralized treatment at last. To conclude, municipal solid waste will never reduce because of the fast urbanization progress in most cities in the world. Household waste, which is very close to our daily life and contains the components that might cause danger to the environment, shall be taken much more seriously than we ever do. It’s never too late to care about them in your own yard!